What kinds of things are really important for settling down in a new place? Chances are that homes for sale in Ozark, MO have something to offer you. Ozark is a town of nearly 20,000 people as of 2013, and since the year 2000 it has experienced a growth of 92.5%. Ozark offers the best of Missouri Ozark Mountain country: hills, trees, streams, rivers, and fantastic scenery. These are just a few of the reasons why people here are proud to consider Ozark their home. And best of all — people just don’t get any friendlier than they are here. If you’re in the market for a new home, check out homes for sale in Ozark, MO with The Dan Holt Team. Here we discuss the town’s history, education, attractions, and more! Read on. 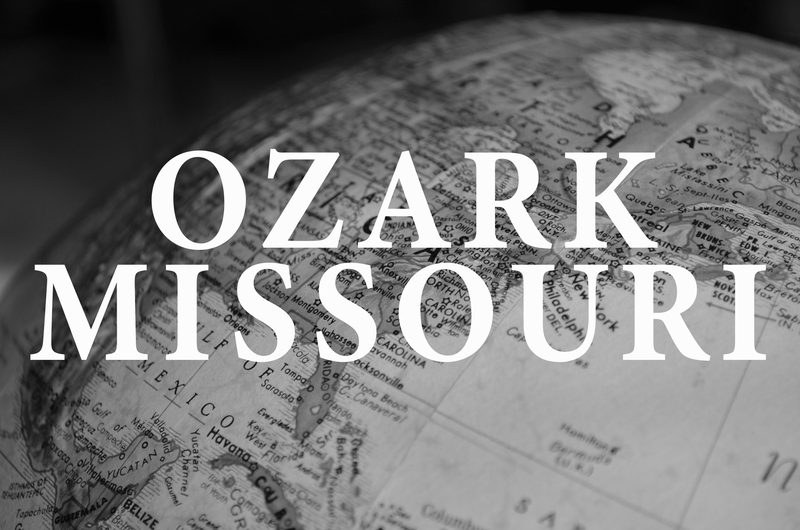 Ozark gets its name from the Ozark Mountains, where it is located. Its historic district was placed on the national registry in 2009. This district comprises 19 buildings over about 5 acres of space and is a popular attraction for people visiting the area. When you send your kids to school in Ozark, you can be confident they are receiving a good education. Their high school has a 97% graduation rate with exceptional test scores that exceed state averages. Class sizes are moderate with an average of 16 students to 1 teacher. Ozark High is rated very well for Advanced Placement courses and for college preparedness. One of the best things about homes for sale in Ozark, MO is that they offer the feel of a small town, but they’re not far from the metropolitan area of Springfield. Just a short drive north will find you in Springfield’s bustling south side, which seems to be expanding more and more every day. Attractions, restaurants, and entertainment are available south of Ozark, as well, with Branson also a short drive away. There you’ll find fun for the whole family at Silver Dollar City and all kinds of exciting shows and performances. Ozark is home to a great disc golf course and community center with a pool, and nearby you’ll find access to the Finley River for floating and fishing. Are you looking for a new place to live that brings together the best of small town and city living? Check out homes for sale in Ozark, MO with The Dan Holt Team. We have a proven reputation for closing on great homes in the area, and we’re ready to help you into yours. If you have questions about available homes for sale in Ozark, MO, or you just want to speak with an experienced member of our team, please contact us. Click here to view homes available in Ozark.